– Not An Acupuncture Chart! 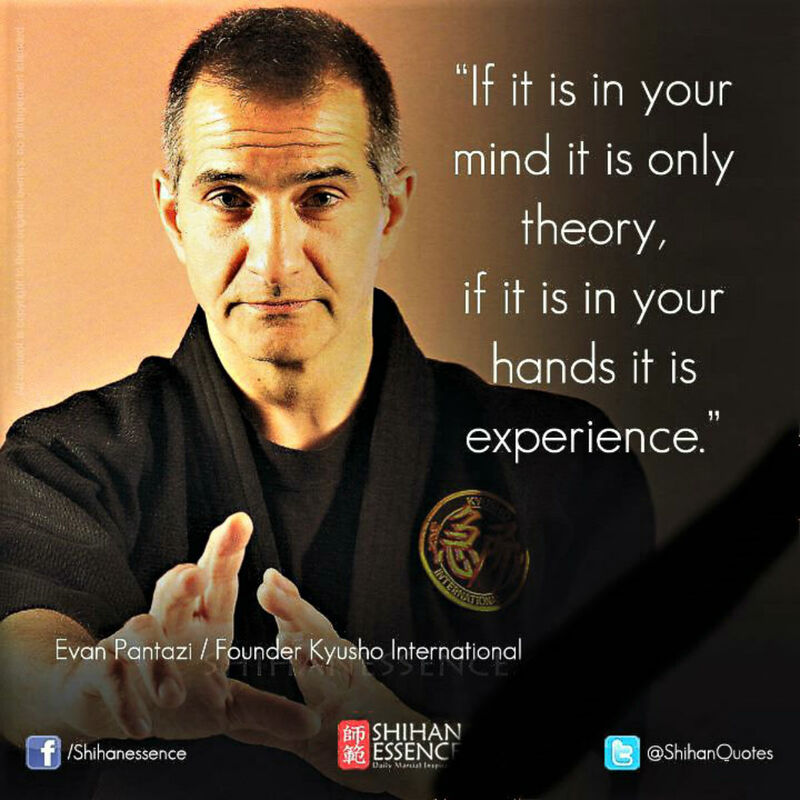 Evan Pantazi, one of the highest ranking Kyusho instructors in the world, is internationally sought for his knowledge and travels around the world teaching Kyusho to a multitude of Martial Artists from many styles as well as training Law Enforcement, Security Firms, and Government Agencies. Master Pantazi has been featured in numerous DVDs, written books and articles on the subject, and is one of the best known experts in the world. Evan Pantazi has been all over Europe and Canada in just these few months this year and will be in New York June 1st and 2nd. Do not miss this opportunity to learn from the most knowledgeable person on the topic of Kyusho as it relates to the human anatomy. If you are serious about your training then DON’T MISS THIS! 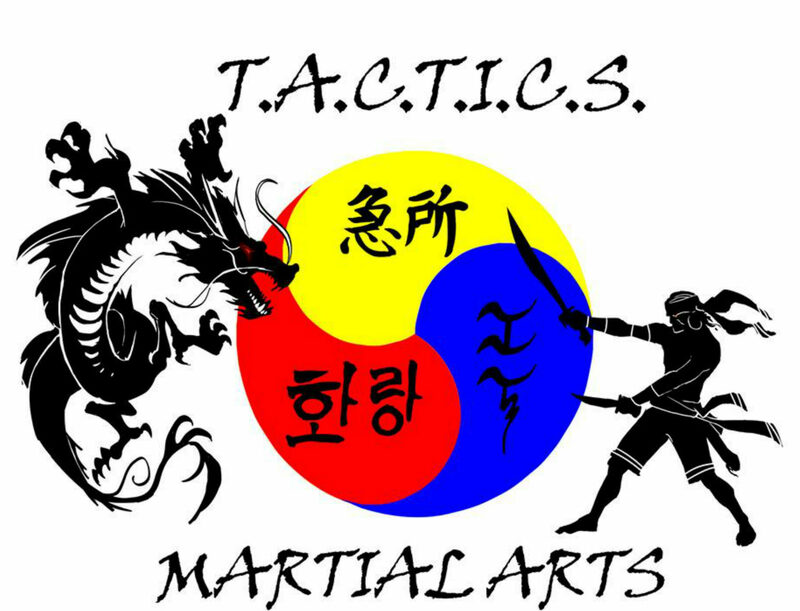 This event is for any instructor of martial arts, self defense or reality based system and any person that trains for personal protection. It is an eye opener and should be experienced. We have gained real experience over the last 20+ years, understanding what works in effectivity and training methods. Understand how to access the human nervous system to cause physical dysfunction and effect the opponent’s level of consciousness. Realize efficiency is more important then strength, size and speed. Learn healing methods for you to help Family and Friends. and take 6 months to pay. No payments and no interest if paid in full in 6 months. Bring 3 Students and get half off your registration. Bring 5 Students and attend the Summit for Free! Don’t Wait for the Last Minute!